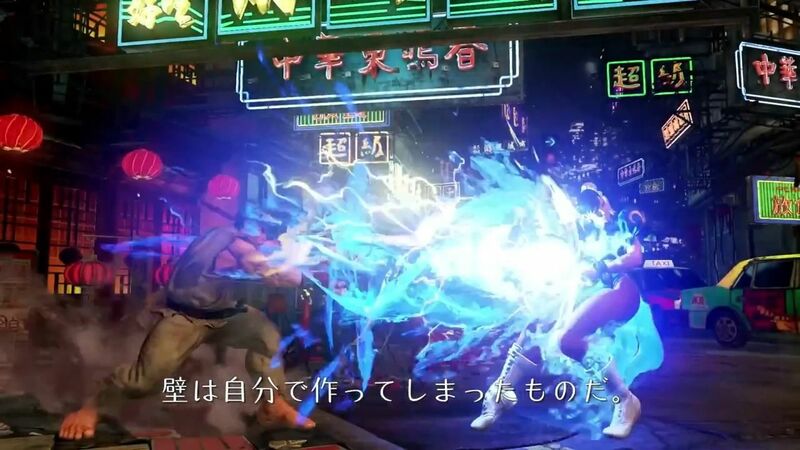 First of all who knew that Capcom was even working on a Street Fighter 5, especially since it took them forever to give us a Street Fighter 4. 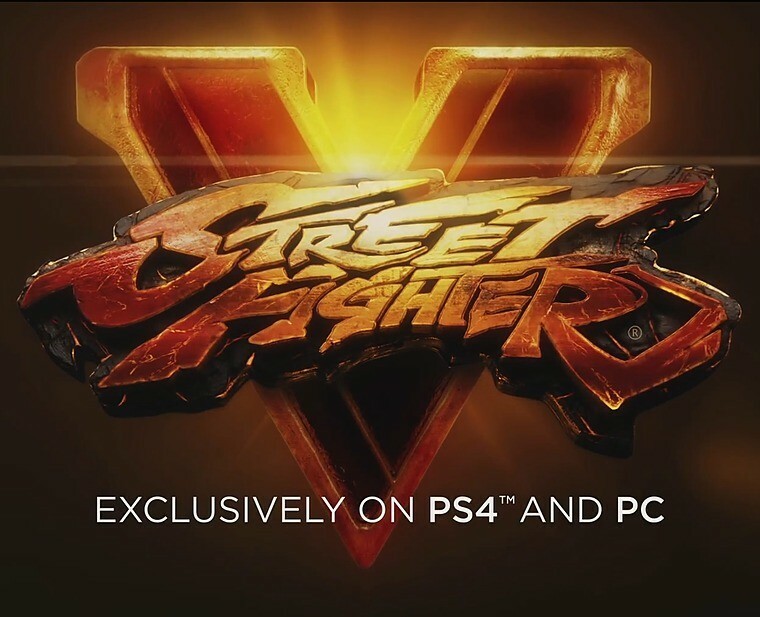 So imagine my SURPRISE when I woke up this morning and heard all the chatter about Street Fighter 5 being real and a PlayStation 4 and PC exclusive. Now admittedly there’s not much to go on other than a trailer but damn what a trailer it is. This came outta no where people and while part of me wants to call this faked, this is on Capcom’s official Youtube channel so unless Ono is up to his trolling ways folks, this is legit. 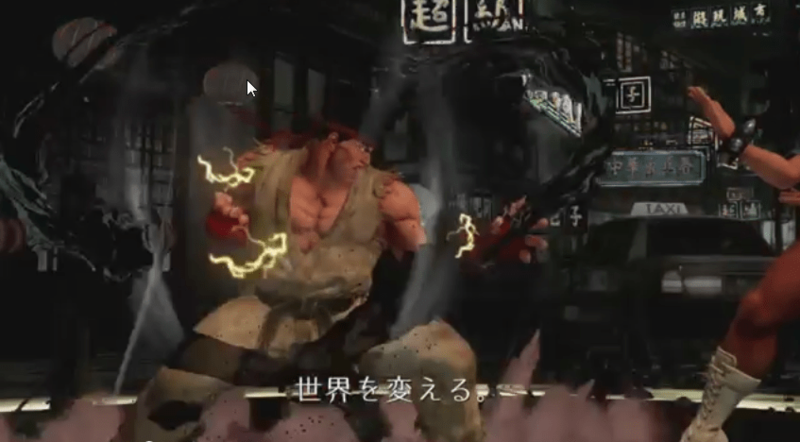 Checking out the trailer the first thing you’ll notice is while the models seem similar to those of Street Fighter 4, they are actually improved and secondly you’ll notice is that this is EXCLUSIVELY on the PlayStation 4 and PC. No mention of an Xbox One version at all. 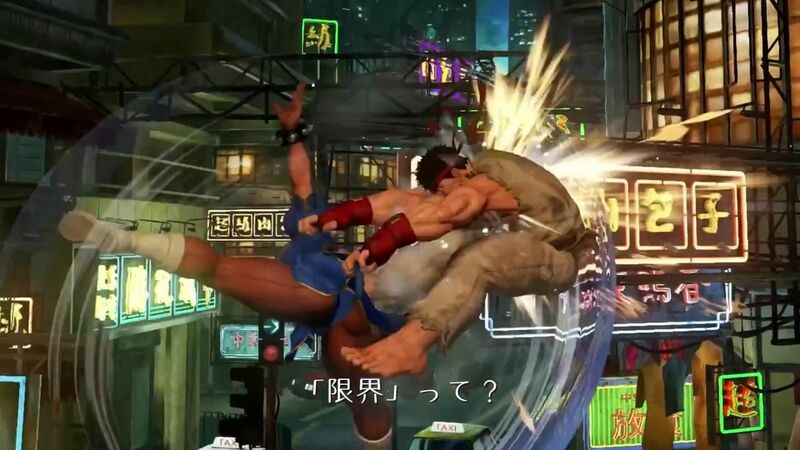 I suppose this was the Next-Gen fighter Capcom was working with Dimps with after all. 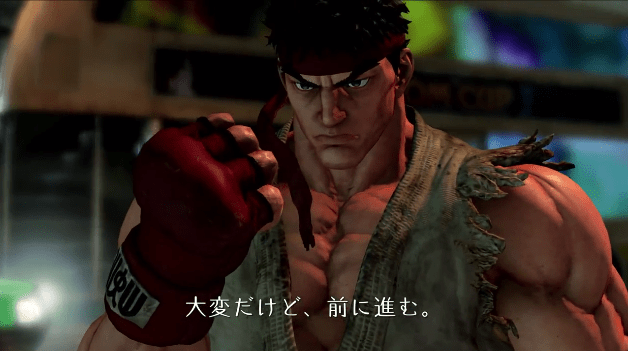 Edit – during this article write up Capcom marked the video private, so there you go folks. Guess we’ll officially see this tomorrow at Sony’s PlayStation Experience event. Edit 2 – I managed to pull the video from my cache. 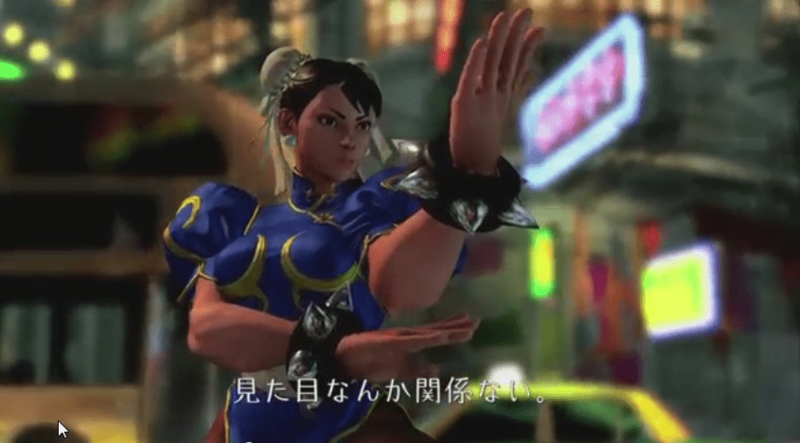 Edit 3 – Capcom had Youtube pull the vids, so enjoy this local version instead.